On the way to Belmopan this morning, former Prime Minister Manuel Esquivel ran off the road and suffered serious injuries primarily to his face. He is expected to make a full recovery, although he will need to be flown to the U.S. for reconstructive surgery. We will have much more on this story but first … On March eighteenth, the London Court of International Arbitration (L.C.I.A.) 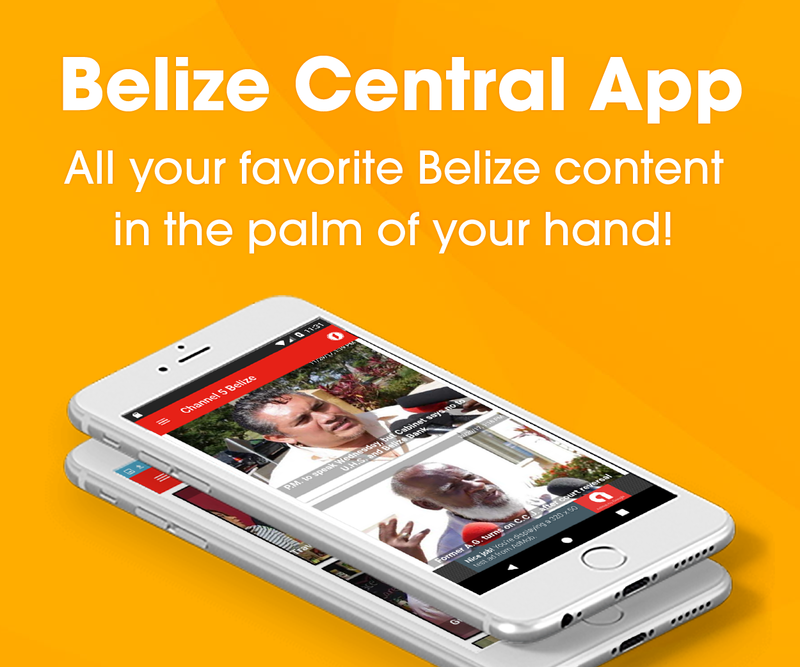 issued a final award of over thirty-eight million Belize dollars in favour of Belize Telemedia Limited in connection with Government’s breach of the accommodation agreement signed in 2005. G.O.B. chose not to participate in the arbitration and has indicated that it will not honor the award. According to a press release from Telemedia, that debt has been accruing interest at around fifteen percent since February twenty-seventh, and will continue to do so until payment is made. Telemedia today announced that it has assigned the benefit of the debt to a company called Belize Social Development Limited, which will be responsible for collection. If the debt is recovered from the Government, Telemedia’s shareholders will have a lot to smile about because Telemedia has distributed as a dividend all the shares in Belize Social Development Limited to Telemedia’s shareholders as of March twentieth. According to Telemedia, the largest beneficiaries are Belize’s charities because the majority of the shares in Belize Social Development Limited are held by the Hayward Charitable Belize Trust. The Hayward Trust stands to receive around twenty-six point five million Belize dollars if the full debt is recovered, which it intends to distribute to registered Belizean charities. The Trust invites those charities to send their requests to The Hayward Charitable Belize Trust, P.O. Box 2193, Belize City, Belize. The release further states that the B.T.L. Employees Trust stands to receive around eight point five million Belize dollars once the debt is recovered, a portion of which the Trustees intend to distribute to social causes after consultation with Telemedia employees. The other nine hundred or so Belizean shareholders will receive about three point four million Belize dollars. Telemedia’s release further states that the L.C.I.A. held that the Accommodation Agreement is lawful, valid and binding on the Government. That means the Agreement is still in effect and any further breaches of the Accommodation Agreement by the Government would result in further claims being made by Telemedia to the L.C.I.A. Students completes first day of P.S.E.